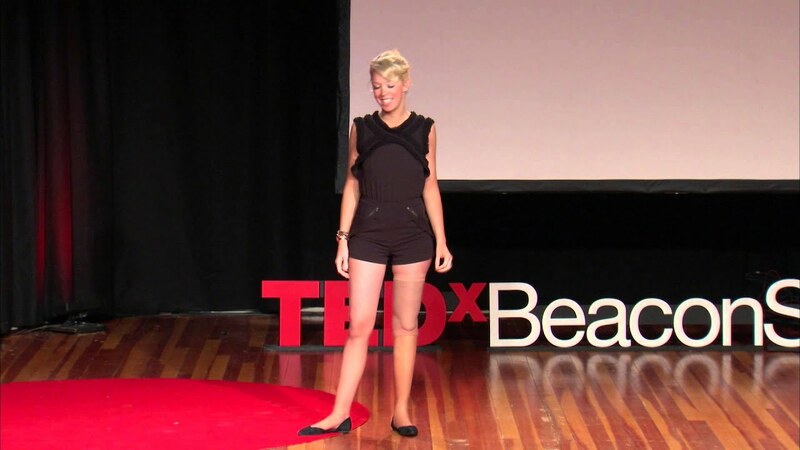 Adrianne Haslet has survived the unimaginable bombings at the 2013 Boston Marathon where she lost her left leg below the knee. She is quickly rising to meet her daily challenges head on with a unique perspective. Being a full time professional ballroom dancer at the peak of her career and former Fortune 500 corporate manager, she has had to learn an entirely new meaning to the word patience. In the wake of the marathon, she has become an inspiration through her positive attitude and infectious smile. She has recently returned to the dance floor and ready to take on the challenge of re learning head on. Appearing on CNN, Dancing With The Stars, The View and many other media outlets, Adrianne hopes her emotional honesty will serve as an example to others looking to overcome adversity in their own lives. She has inspired John Hancock corporate runners in the 2014 Boston Marathon, Merrill Linch corporate meeting, TED Talks in Vancouver, BC, spoken with Vice President Biden and many others. Accepted a 2013 Med Star Gala Victory Award in Washington DC and was honored with her first responders at the 2013 Schwartz Center Gala in Boston. She has been named one of Cosmo’s Most Powerful Women of 2013 and was recently given the 2014 On Cue Tribute Award. Adrianne has a documentary detailing her first year since the marathon titled The Survivor Diaries which she did with Anderson Cooper. Adrianne’s quote “I let the space between where I am and where I need to be inspire me” rings true for everyone struggling with something in their own lives.